David has spent over 30 years as a Legal Executive specialising in personal injury litigation. Initially, he was a claimant litigator pursuing leading industrial accident and disease cases. As an Associate at Davies Arnold Cooper for over a decade he managed a team of lawyers and acted for defendants in personal injury and general insurance litigation. 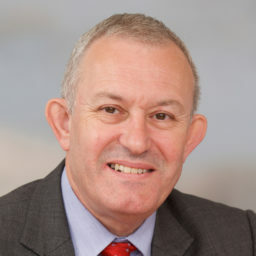 In this role, he became involved in the early development of the ATE market, assisting the ABI in their involvement in the Court of Appeal test cases such as Callery v Gray. As the London representative for FOIL he was involved in the liability insurers’ approach to ATE and worked with the government and judiciary in several key consultations. He was a member of the CILEX National Council for over 15 years and was CILEX President in 1995/6. This diversity of experience means that he brings an exceptional knowledge of the practice of law and the management of a law practice to Temple’s customers. His hands-on involvement at a high level of both sides of legal disputes means that he is able to give our customers advice beyond an expert evaluation of the probability of success of a case. Matt has an insurance background and joined Temple in July 2011 having worked for 4 years in a leading insurance company where he was dealing with personal injury work. Matt’s experience allows him to undertake a key role in Temple's ATE insurance personal injury and clinical negligence teams. He also participates in the assessments of delegated schemes that Temple provide with the objective of helping our customers make the most beneficial and appropriate use of ATE insurance. He has started studying for this CII exams which he will sit in the near future, which he will then use to develop himself, further into the company in order to provide Temple’s customers with the excellent service they expect. 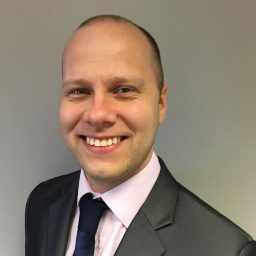 David joined Temple in August 2015 having previously been an underwriter for another ATE insurance provider for nearly 9 years dealing with all aspects of personal injury work. David’s experience allows him to undertake a key role in Temple’s ATE insurance personal injury and clinical negligence teams. He also participates in the assessments of delegated schemes that Temple provide with the objective of helping our customers make the most of the products and services Temple has to offer. David has a LLB honours degree in law and also completed the Legal Practice Course at Guildford College of Law obtaining a commendation. He has worked as a personal injury case handler for 2 firms of solicitors post-graduation before moving into LEI. Paul has 35 years' experience in the insurance industry, the last 30 years of which have been exclusively in legal expenses insurance. He joined Temple from The Legal Protection Group Ltd (later First Assist Ltd) where he was Head of Claims. Since joining Temple, he has been involved with its customers in the development of the whole range of the company’s products and services. This experience means that he has a deep understanding of customers’ requirements in all aspects of personal injury, clinical negligence and commercial litigation insurance, and the proven ability to match Temple’s products and services to their needs. 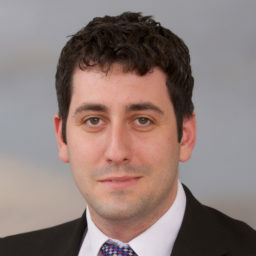 Alex started working in general insurance in January 2004 dealing with household and home emergency claims at RSA. 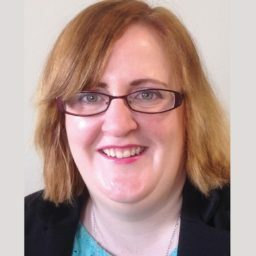 In February 2006 she moved to DAS working in property and personal contract claims in their BTE department and started her CILEX studies in 2008. 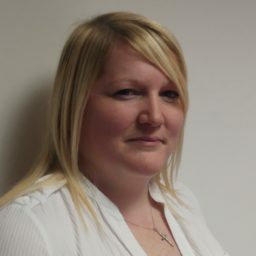 In May 2012 Alex moved to the DAS ATE department working with PI and Clinical Negligence claims. In August this year Alex started at Temple Legal Protection working in the ATE department. 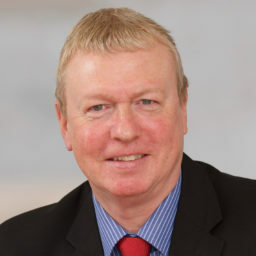 Peter has been at Temple Legal Protection since September 2011 having previously worked for a national law firm and insurer giving him valuable experience in both Claimant and Defendant work. 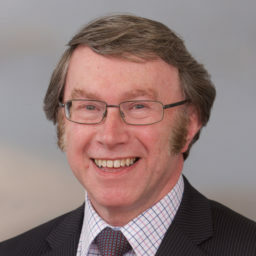 Peter is a Senior Underwriter within the Personal Injury and Clinical Negligence team and is responsible for assessing risks along with the day to day management of delegated authority schemes. He is also available to help with any underwriting questions to ensure customers are getting the best of their ATE and funding products. He is currently studying with CILEX to qualify as a Chartered Legal Executive which he will use to further develop his knowledge and expertise. Lisa has over 15 year’s experience in the Legal Insurance industry, having worked for both DAS Legal Expenses and ARAG Legal Services. She has extensive knowledge of both the BTE and ATE markets, with her most recent role of Claims Auditor, providing her with greater insight into the inner workings of a legal firm. Lisa is used to working closely with solicitors to develop and maintain good working relationships, leading to positive partnerships for all parties. Lisa joined Temple in 2017 to manage the internal and external review process, as well as overseeing our BTE panel arrangements. In her role as Solicitor Services Manager, Lisa will be focused on ensuring that the quality of service provided by Temple remains at the highest standard.